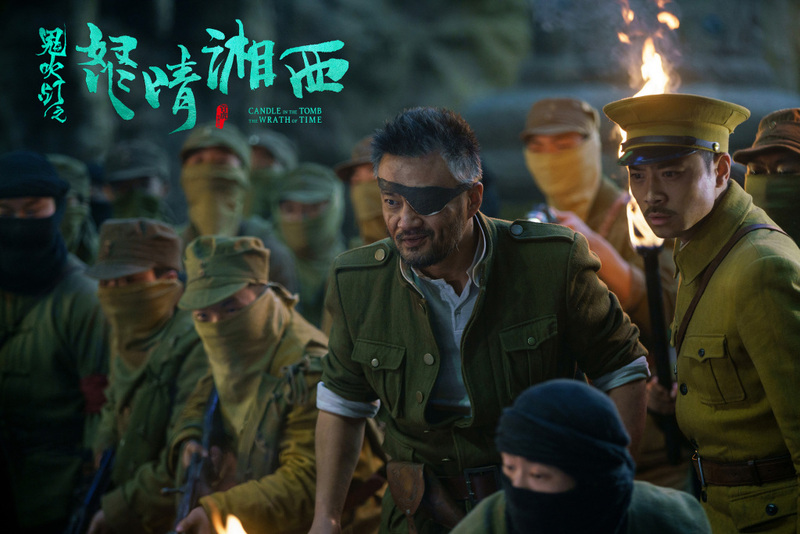 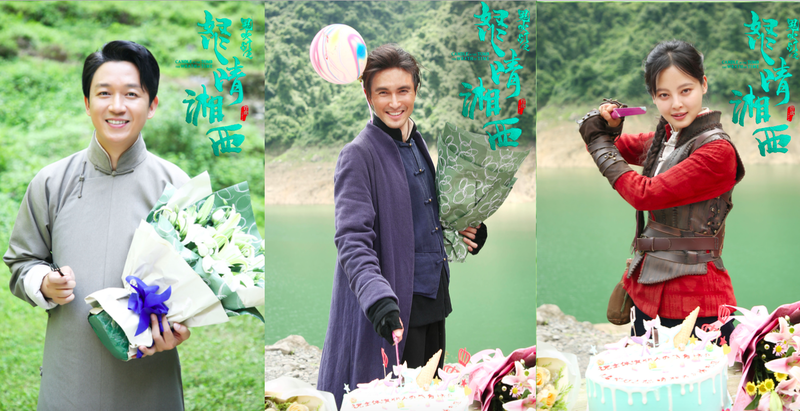 Candle in the Tomb: The Wrath of Time 鬼吹灯之怒晴湘西 brought out the cake and flowers to celebrate its last day of filming on June 8, 2018. 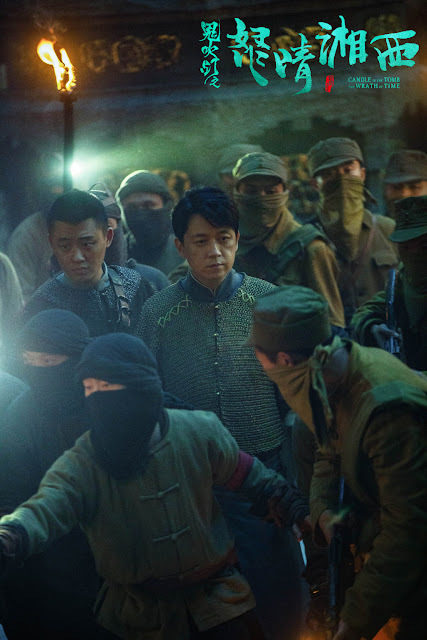 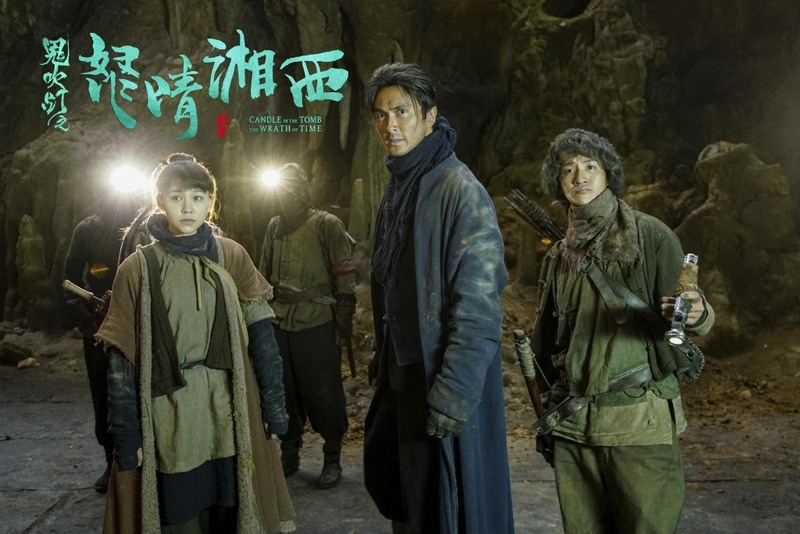 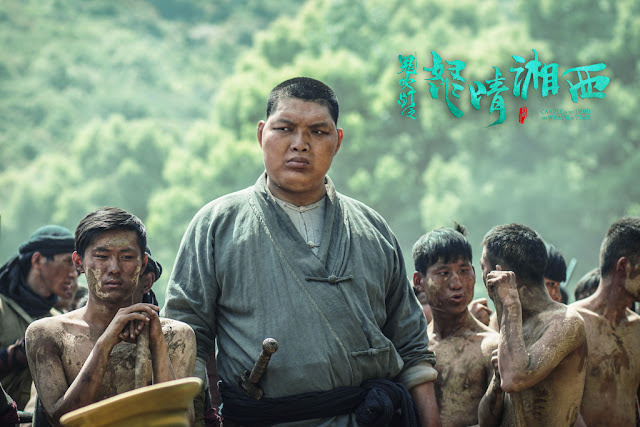 It's the third season of the Tencent series adapted from Tianxia Bachang's 天下霸唱 Ghost Blows out the Light novels, and unlikely to be the last. 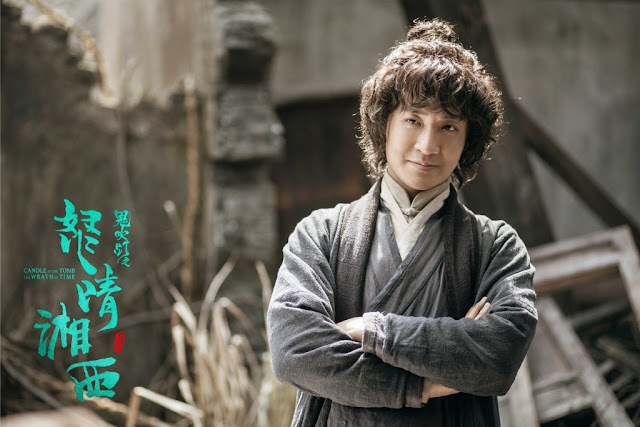 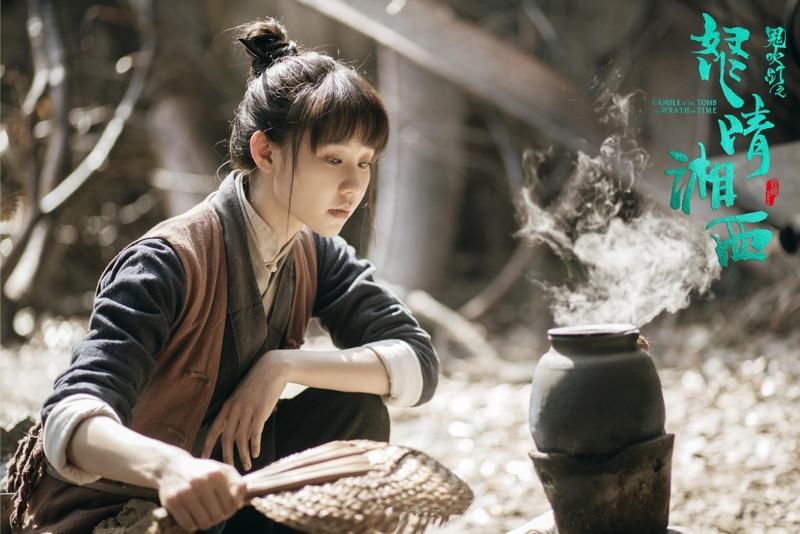 I praise the production team for finding charismatic leads, starting with Jin Dong and Joe Chen in season one and followed by Ethan Ruan and Xu Lu in season two. 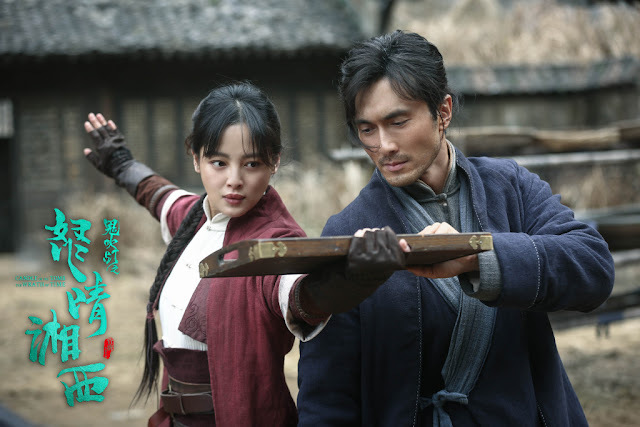 I don't think I'm alone in wanting most sequels to feature the same leads, but the change makes sense for every season. 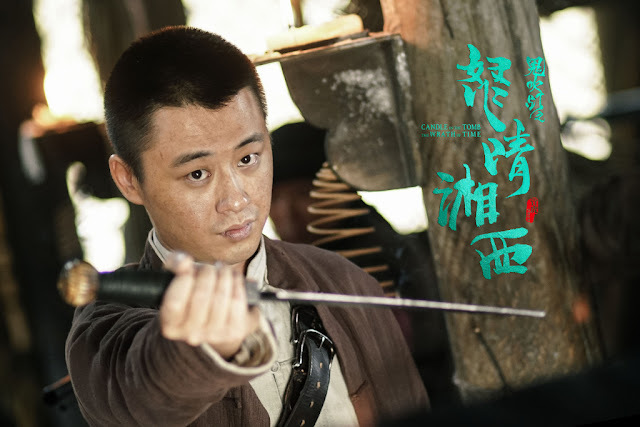 Fans of the genre can look forward to Day & Night star Pan Yueming as the main protagonist of another tomb raiding adventure. 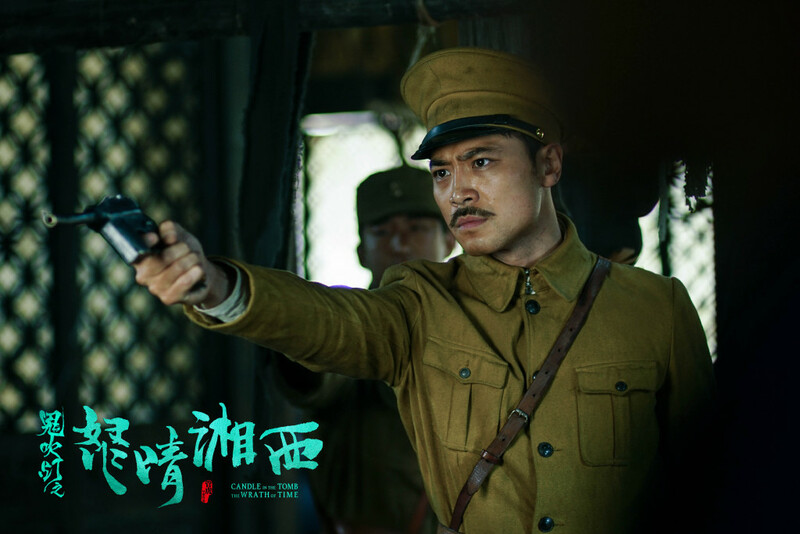 Also in the cast are Vengo Gao, Xin ZhiLei, Cao WeiYu, Sheng GuanLin, Ah LiYa, Zhang Cheng and Sang MingSheng. The web series will still be directed by Guan Hu who directed season two.